A FURTHER trophy has come the way of Robe premiership captain Jonny Agnew. 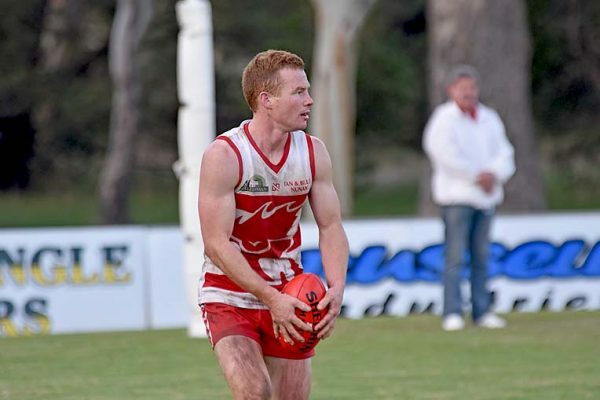 He tied for the club champion award with fellow on-baller Jake Wehl when the Roosters held their annual presentation night on Saturday. The joint runners-up were Adelaide-based brothers Jake and Craig Pitt. Other highlights at the function were awarding of life membership to past Robe coach and president Chris McLay.